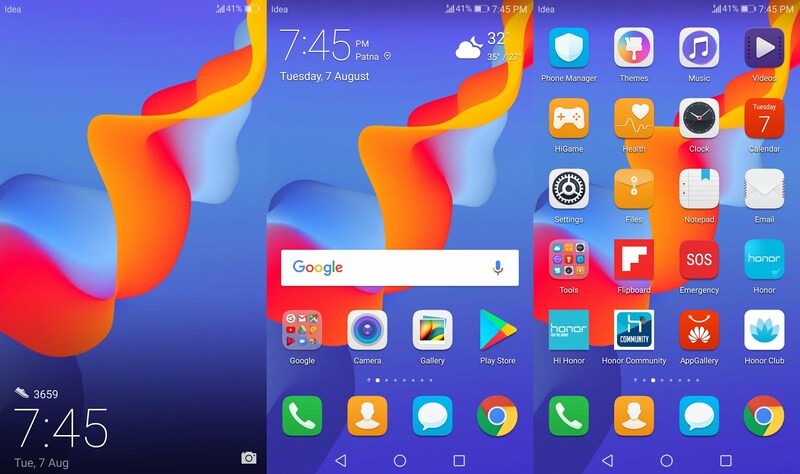 Home › Uncategories › [HONOR PLAY THEMES] Download Latest Honor Play Stock Themes Exclusively for you! 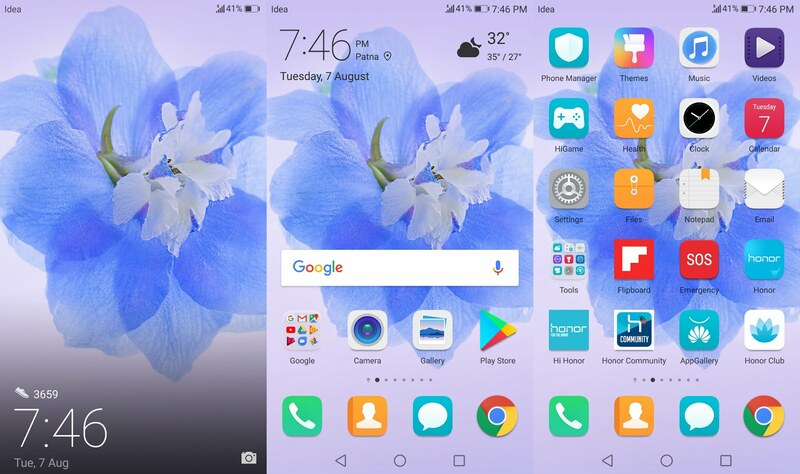 [HONOR PLAY THEMES] Download Latest Honor Play Stock Themes Exclusively for you! 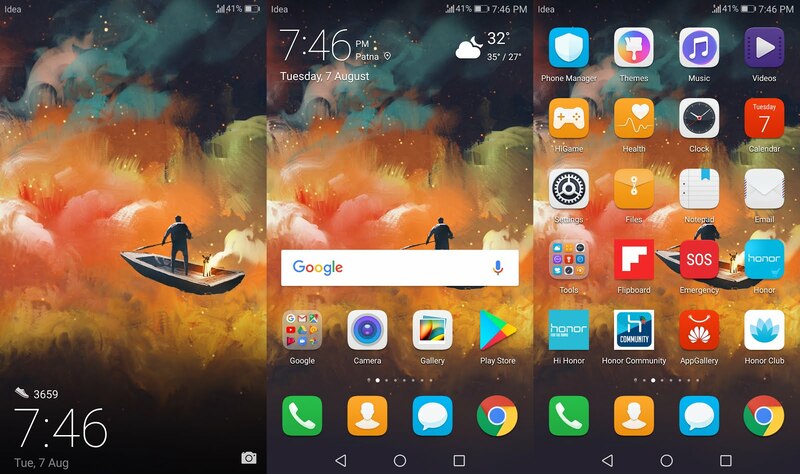 which is going to be launch 6th Aug . 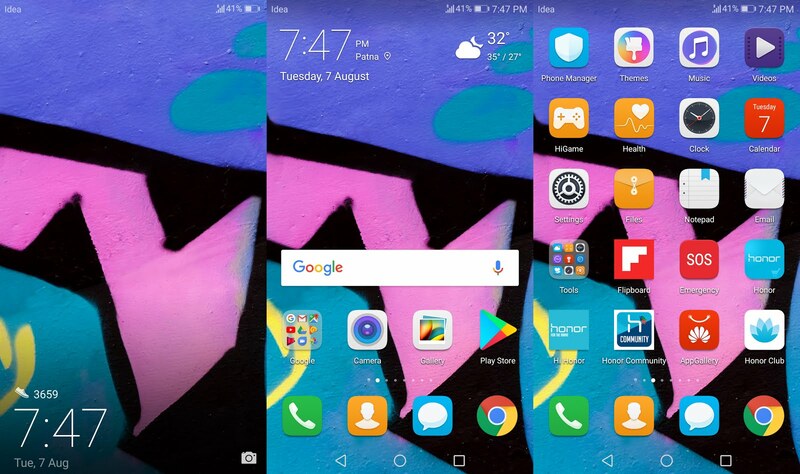 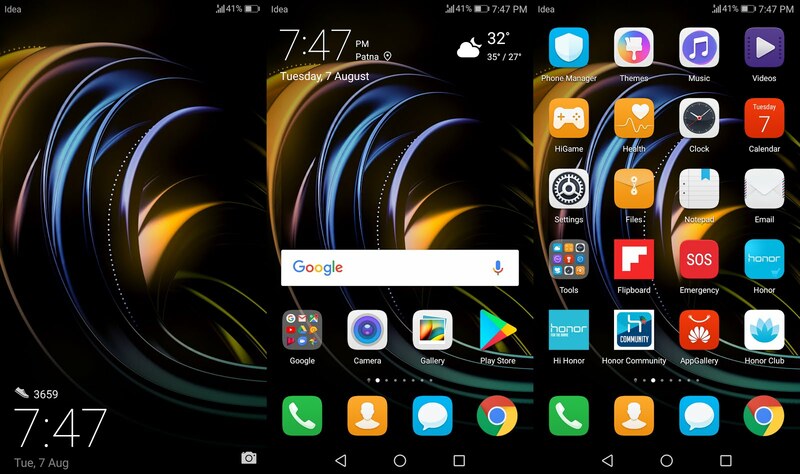 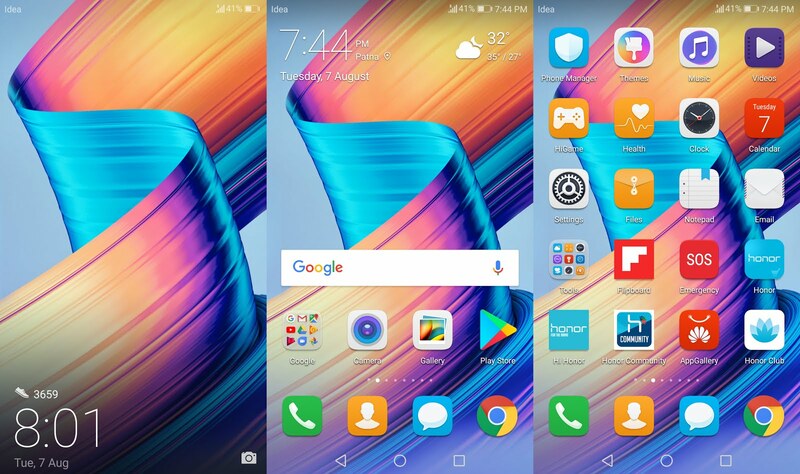 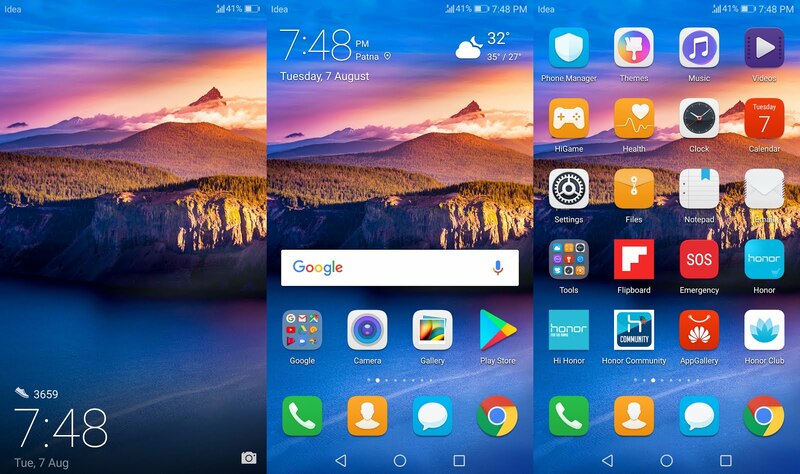 So without wasting any time get Honor Play Default theme right now to Your EMUI device.